Many people dream of becoming their own boss by setting up their own work from home business online to make money. If you want to start a home-based online business, selling products on Amazon is one of the lucrative ways to start a work from home business online and earn money. Selling your own products (used stuff or products that you have created yourself) or reselling products that you have sourced from a supplier or more, with or without private labeling and packaging, via Amazon is one of the best ways to start a work from home online business. Upload your product inventory to Amazon. Customers see your products or offers. You ship the products out to customers yourself using (Fulfillment by Merchant (FBM) service or let Amazon deliver the products by choosing Fulfilment by Amazon (FBA) service. The final step is receiving payment from Amazon. If you plan to sell fewer than 40 items a month, you may choose the Individual selling plan. There is no monthly subscription fee for the Individual plan. You pay $0.99 per sale, and other selling fees which vary depending on the product category. The Professional selling plan allows you to sell more than 40 items a month. The Professional selling plan has a monthly subscription fee of $39.99 plus other selling fees per item which vary by product category. Both selling plans allow the sellers to list products in more than 20 categories. The Professional plan allows the sellers to apply for at least 10 additional categories. Sell to Amazon – If you are invited to sell your products to Amazon, Amazon will market and sell your product to shoppers on Amazon. You will sell your product to Amazon at wholesale rates. 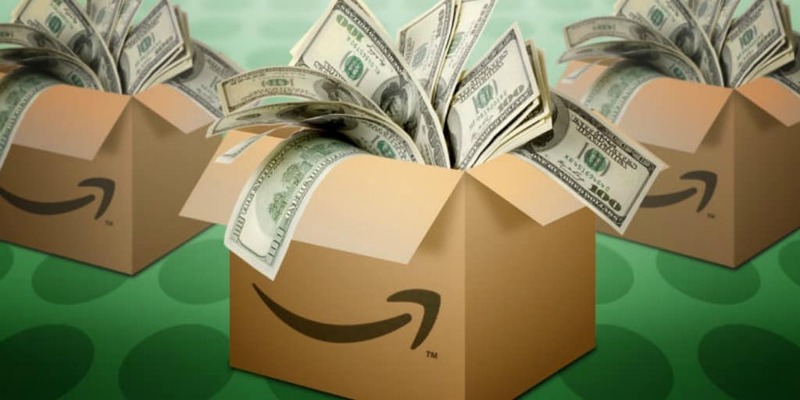 Once you have shipped the product out to Amazon, Amazon pays directly to you. It is a good option for you if you want to avoid hassle of marketing, advertising and pricing the product inventory as well as handling shipping and other logistics for the sales of the product. Sell on Amazon – You sell your product directly to customers on Amazon.com, controlling prices and shipping of the product. You can choose to ship the product out to customers yourself using Fulfillment by Merchant (FBM) service and your own fulfillment (MFN) or let Amazon ship it out using Fulfillment by Amazon (FBA) service in which Amazon sorts, packages and ships the product through their own fulfilment centers to your customers. If you use FBA service, Amazon stores your products in its own fulfilment centers. When customers order your products, Amazon packs your products and ships to your customers. You can set your own prices for your products when selling on Amazon marketplace. You can increase exposure of your product, increase sales, find new customers, and make more profits if you you sell on Amazon. You can sell a wide variety of products on Amazon marketplace. If you have old stuff lying around your house, you can sell them on Amazon. If you do not have your own products, you can buy used or new items in bulk from another vendor or supplier and resell them for making profits. You can sell your used items, products that you have created yourself or products that you have purchased from a supplier or more at cheaper prices. If you source your product from a supplier you can just resell them under their own brand name or you can private label the product by putting your own label on it and sell under your own brand name. All sellers can sell products in more than 20 categories. Professional sellers can apply to sell products in at least 10 additional categories. You can find suppliers for your product on Google, online directories, and at other places online such as Alibaba. When looking for your product and the suppliers that make it, make sure you research the best suppliers to source your from. You will want to select a supplier that offer cheaper prices for better products. If you are looking for clothing items, you can select suppliers from Bangladesh, Vietnam and China, for example, because they can perhaps offer you the cheapest prices for clothing items. You can also contact individuals and small companies that you find reliable to source your product from if you are not buying in large quantities. Make sure that the supplier can deliver the product you are looking for on time, and on budget. Once you have chosen the supplier, you can make an order to have the product sent to yourself or an Amazon fulfilment center, depending on fulfillment options. When you launch a product to sell on Amazon, select the proper keyword to optimize the product’s title and listing so that your product appears on top search results pages when people are searching for it using a relevant keyword. Write good descriptions, providing benefits of the products to get more exposure on the Amazon marketplace. You can offer 100% money back guarantee to demonstrate that how confident you are about the quality of your offers. You can offer discounts for larger quantities. To get more sales for your product and a lot of positive reviews, you can offer coupon codes for people to give your product away. It is a great way to boost your ranking as a seller and get a lot of verified Amazon reviews. You can use Facebook ads, Amazon Sponsored Ads, and other strategies to market your products on Amazon. Create YouTube videos, tutorials, contact bloggers and webmasters in your niche to give away your product to them to have reviews on their blogs or sites. If your products are ranked highly in the search results pages, thousands of customers searching for your products will find you on Amazon. Your products have to be of high quality with competitive pricing. Once you have sold a particular product successfully, the next step is to sell more of the product. You can also diversify your product listing, by adding different items to sell on Amazon. You must do proper research to learn what products sell more and how to source them. If you are looking for a profitable home based business online, then selling products on Amazon is a great way to make money from home. You do not need to have any technical skills, spend tons of money on marketing your product to sell your stuff on Amazon. Choosing a product that is in high demand in a highly competitive market may not work for you, unless you want to work very hard to compete with other established sellers on Amazon. 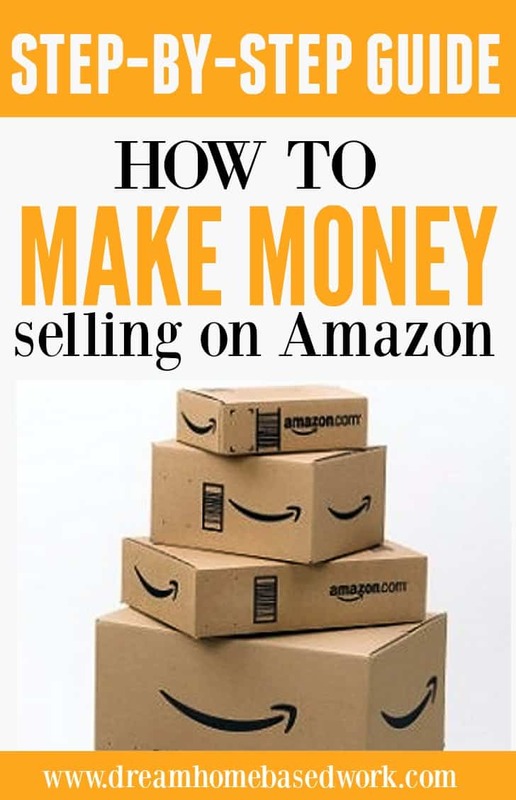 You need to look for products that have a high demand but less competition if you want to learn how to make money selling products on Amazon. Learn how this seller became an Amazon FBA Seller and makes $40,000 per year working from home at The Work at Home Wife. Hey lashay,I have to appreciate you are keep on writing quality and useful article,quit you are doing a great job,looking forward to learn more from your website,keep sharing with us.